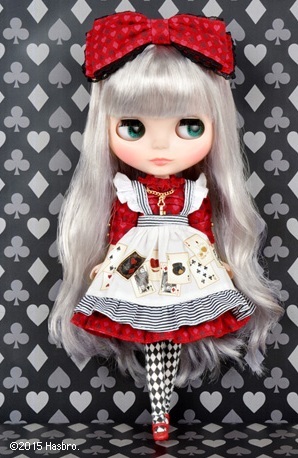 Takara Tomy invites you to explore Wonderland alongside Neo Blythe Dark Rabbit Hole. Your journey will begin November 15, 2015. Wow, the illustration for this girl looks remarkable! I'm curious to see how her hair will turn out, will it be grey or white. I love the little details on her apron and the black and white checkered socks, hopefully the actual doll will look this great. 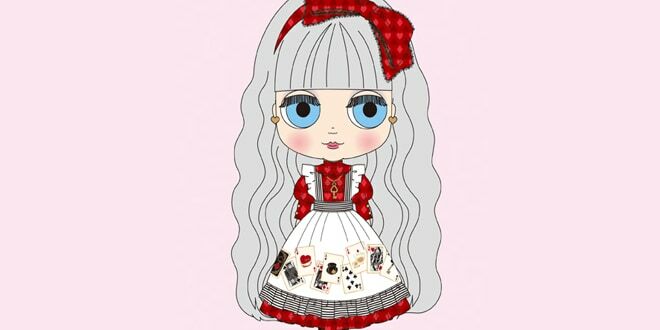 My Fingers are crossed that Neo Blythe Dark Rabbit Hole won't be an exclusive doll. Gather your courage and walk through this cavern, a whole world of adventure and miracles are waiting for you! What are you thoughts on Blythe Dark Rabbit Hole? 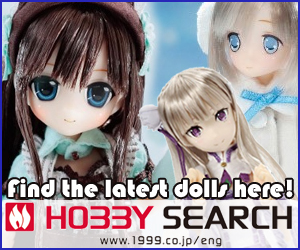 Do you enjoy Alice in Wonderland themed dolls? Leave a comment below!